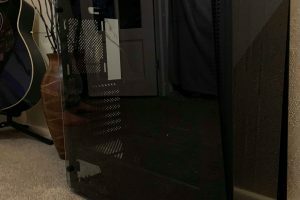 I bet you have experienced on of these custom pc build day disasters, if you haven’t I’m sure one of your friends has. In this round-up or top tips we will tell you how to avoid bringing your custom gaming pc build to a grinding halt faster than you can say boom headshot. There is nothing worse than getting your overtime through at the end of the month, rushing out and placing an order at 4pm to get next day delivery, In the rush of it all you buy an ATX motherboard and a Mini-ATX PC case. This spells instant disasters and leaves you high and dry with no way of completing your pc build before returning the case for the correct form factor. Frying your PC components is easier than you might think, your computer does not need to be turned on or overloaded for components to essentially die. We all carry a static charge, without proper grounding while building your pc you may transfer a static ‘jolt’ of electricity which will fry your sensitive new pc components. I always recommend using an anti static wrist strap when building your pc, it will keep you grounded and stop the transfer of static electricity coursing through your components. We all know that moment when you just built a rig for the first and it comes to turning it on for the first time – there is one thing none of us want to hear… Multiple motherboard beeps and the dead black start-up screen of death. There is many reason why the black screen of death happens but 90% of the time the amount of beeps will tell you where the issue resides. If the beeps don’t lead to a solution you can trouble shoot by trying each component in a working system one at a time, if all components work then go back and look at your build configuration. 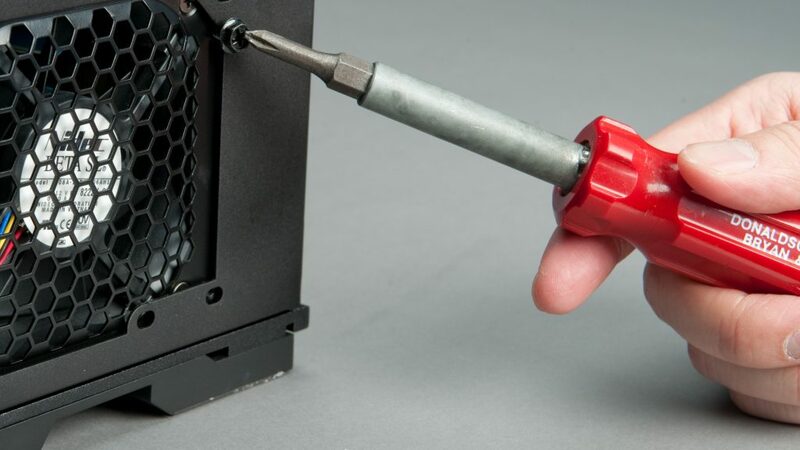 One of the most common PC build day disasters has to be forgetting to order a vital component, while it does not affect the minority of you that get your components from physical stores it spells disaster for those of us that buy PC components online. 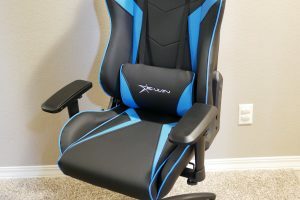 While you may want to get next day delivery and get your new gaming computer built tomorrow always have a check list and make sure you ordered everything. While none of these components will make or break your custom pc build, its never nice to have an unfinished project. Number one is something we have all done, planned out every little detail of the custom pc build, ordered the fans, UV water-cooling hoses, non-conductive uv paint but forgotten the one thing that brings it all together – UV Cathode lighting. The worst thing to happen on any build is a direct cause of a PC power supply not being powerful enough. You turn on your new pc for the first time hear a spark and smoke out of the back of the power supply – the whole system dies. I gave some tips in an earlier article where I spoke about the importance of calculating your systems power requirements. Not only does it mean you can be sure that all your components are running at maximum capacity but you know that when you turn on your pc for the first time, the power supply and quite possible all your pc component don’t go bang. I finally got around to buying my cathodes but took me 12 months after building it to buy them!